This post is your weekly cyber security news update for the 3rd of September 2018. This post is part of the weekly cyber security news series with content curated by the hackers & experts at Security Brigade. Watch this video to learn how a Spear Phishing campaign led to Russian hackers gaining access to the Democratic National Committee’s e-mails. Pro tip: Always check the link URL before clicking through, it will help bring clarity on whether the link is legitimate or not. The use of fileless malware in attacks continues to grow and now represents 42 out of 1,000 endpoint attacks. 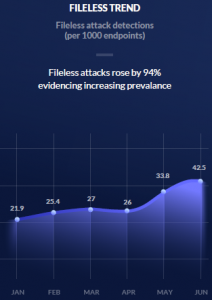 The uptick represents a 94 per cent increase in the use of fileless-based attacks between January and June 2018. As the name suggests, fileless malware infects targeted computers leaving behind no artefacts on the local hard drive, making it easy to sidestep traditional signature-based security and forensics tools. Typical attacks exploit vulnerabilities in browsers and associated programs (Java, Flash or PDF readers), or via a phishing attack that entices a victim to click on an attachment. They prey on gullible targets clicking on malicious links or files. Despite Google’s defences for protecting Android’s official marketplace, cybercriminals still manage to sneak in a banking Trojan, or two, or three, security researchers have discovered. 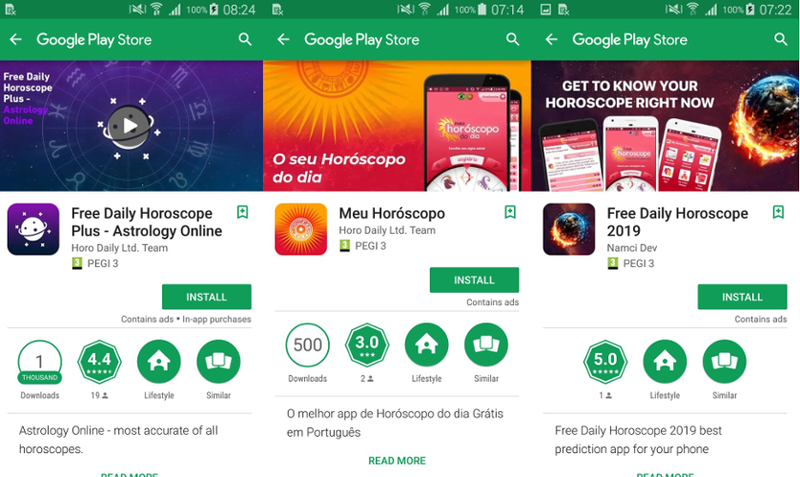 Recently, security researchers from different security companies based in Europe disclosed on Twitter that they found several banking Trojans in Google Play. Hackers found three such malicious apps posing as astrology software that offered the horoscope. What they divined, though, was theft of SMS and call logs, sending text messages in the victim’s name, downloading and installing apps without user approval, and stealing banking credentials. According to four unidentified people with knowledge of the deal cited by the news outlet, Google and Mastercard reached the agreement after a four-year negotiation, wherein all Mastercard transaction data in the U.S. has been encrypted and transmitted to Google. Google packaged the data into a new tool for advertisers, called Store Sales Measurement, and currently being tested the tool with a small group of advertisers, allowing them to track whether online advertisements turned into real-world retail sales. This entry was posted in Weekly Cyber Security News on September 3, 2018 by Jamila Pittalwala. This post is a weekly cyber security update for the 17th of August 2018. This post is part of the weekly news series on cybersecurity with content curated by the hackers & experts at Security Brigade. The FBI urged banks to review how they’re handling security, including password requirements and multi-factor authentication for local administrators and business-critical roles. Regulator Sebi is planning to broaden the scope of cybersecurity initiatives for the market infrastructure institutions (MIIs) and look into the operational modalities of their implementation to deal with the cyber challenges. “Taking cognisance of the threat posed by technological developments in the Indian capital markets. With the rise of cyber threats in the financial domain across the globe, Sebi had laid down a detailed framework about cyber security and cyber resilience that stock exchanges, clearing corporations and depositories are required to adopt,” the regulator said in its annual report for 2017-2018. The new policy revolves around Cybersecurity, Internet-of-Things (IoT), 3D printing, big data analytics, animation and gaming besides, robotics, drones, fin tech, artificial intelligence, Industry 4.0, quantum computing and others. “West Bengal has surged ahead economically and seeks to leverage IT for social welfare and economic development. The state’s vision is to become one of the leading states in India in the IT, ITeS, ICT (Information and Communication Technology) and ESDM (Electronic System Design and Manufacturing) sectors,” it said. “The policy strives to unlock the vast potential of the IT&E to design a paradigm shift in the sector, all the while fostering social welfare,” it said. This entry was posted in Weekly Cyber Security News and tagged bank, fraud, security on August 17, 2018 by Jamila Pittalwala. This is a weekly cyber security news update for the 10th of August 2018. This post is part of the weekly news series on cybersecurity with content curated by the hackers & experts at Security Brigade. 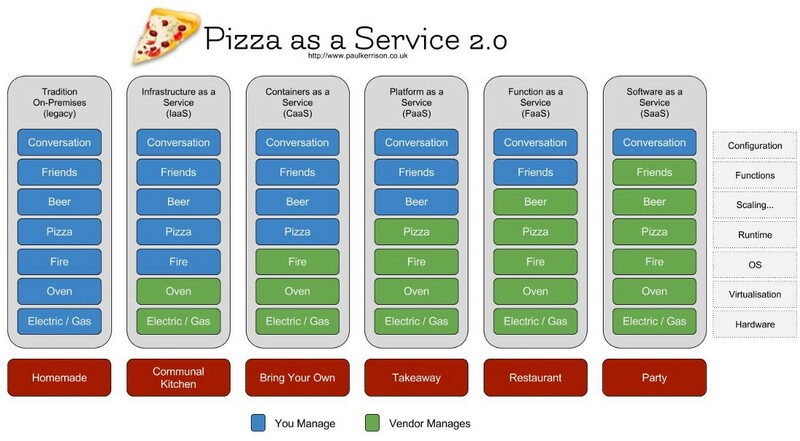 A unique and upgraded take by Paul Kerrison to describe the various types of cloud services available for modern IT deployment. 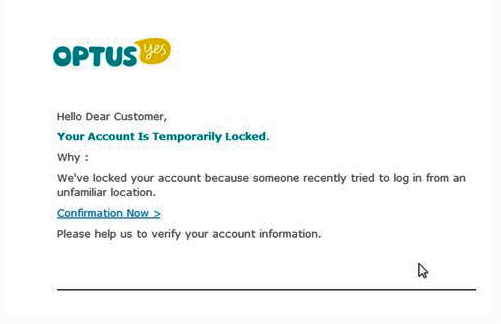 The fake emails are sophisticated and use a web address that looks like the real Optus website. The email contains a link to a fake ‘pay your bill’ page, which then asks for your credit card details. The fake email and payment form are cunningly crafted to trick people. It’s important you check the legitimacy of email links to protect your personal information—use contact details you find through a legitimate source and not those contained in the suspicious message. After a surprising drop in the number of reported data breaches in the first quarter, breach activity appears to be returning to a more “normal” pace. UnityPoint the healthcare company was recently breached as their employees were scammed with phishing emails, losing their email credentials in the process. Other than patient records, non-medical personally identifiable information like driver’s license numbers and Social Security numbers. This entry was posted in Weekly Cyber Security News and tagged hack, scams, security on August 10, 2018 by Jamila Pittalwala. This post is a weekly cyber security news update for the 1st of August 2018. This post is part of the weekly news series on cybersecurity with content curated by the hackers & experts at Security Brigade. Google is rolling out a sweeping redesign of its popular Gmail service. The redesign has a new feature called “Confidential Email” which requires users to click a link to access confidential emails. Google has essentially created an opportunity where malicious cyber actors could exploit this feature leading to a potential 1.4 billion users more susceptible to dangerous phishing attacks. Singapore’s Prime Minister made an announcement that 1.5 million patient personal records, including his own personal data, have been stolen in a major cyber attack against SingHealth. The data breach included the leakage of 160,000 prescription records, this can easily be dubbed as a record-breaking cyber attack against Singapore’s premier healthcare firm. The latest version of Google’s web browser, Chrome 68, is taking on one of the web’s basic but most important issues: encryption. Chrome is taking a stand against websites by marking those that don’t use HTTPS by default, as insecure. “This is a really significant change in our default standards for security,” explains security researcher Scott Helme. “We’re now expecting it to be secure and if it is not we will tell the user.” What users see from Google isn’t going to be a radical change but if a website isn’t using HTTPS it will show a message next to the URL in the search bar saying “not secure”. Enterprise resource planning (ERP) applications from vendors such as Oracle and SAP are under attack and the critical data living inside them is vulnerable to both criminal and nation-state hackers. The three key steps an organization can take to reduce their attack exposure are to carefully review configurations for known vulnerabilities; change default passwords and require strong passwords for administrators and users, and try to reduce the exposure of ERP applications to the Internet. This entry was posted in Weekly Cyber Security News on August 1, 2018 by Jamila Pittalwala. This is a weekly cyber security news update for the for the 24th of July 2018. This post is part of the weekly news series on cybersecurity with content curated by the hackers & experts at Security Brigade. Cyber attackers have used a bogus mobile device management (MDM) system to target a small – but presumably high-value – set of iPhones in India, in a cyber-espionage campaign that has some unusual hallmarks. Attackers deployed an open-source MDM – which is typically used in business environments to provide security, policy-enforcement, expense tracking and application management across a company’s mobile workforce. Banks and telecom companies have the most robust cybersecurity systems in India, while only 8% of startups are secure. When it comes to response, only 3% of startups are equipped to deal with a cyber attack, while 40% of banks are prepared. Visit our website to see the range of client’s we’ve worked with: https://lnkd.in/f7eVxVd We cater to all industry verticals, creating customized security solutions driven by expert manual testing that is empowered by AI and machine learning. This entry was posted in Uncategorized, Weekly Cyber Security News on July 24, 2018 by Jamila Pittalwala. This is weekly news update for the 2nd of July 2018. This post is part of the weekly news series on cyber security with content curated by the hackers & experts at Security Brigade. RBI released a new circular making it mandatory for Indian banks to update their ATM operating systems from Windows XP to higher versions. The link below addresses Control Measures for the ATMs along with timelines prescribed by RBI. The law details several specifics, including defining what fair use is, deciding whether tech giants can transfer data across international borders, and designing an effective enforcement mechanism. However, Srikrishna said that India would walk the “middle path” between the US’ laissez-faire approach and the EU’s more stringent data-privacy laws. Is the FIFA world cup a hackers paradise? As game-goers engage in all sorts of mobile transactions. From online betting to social media comments to retail purchases, their attack surfaces increase considerably. Cyber criminals have anticipated this growth and are constantly looking for new ways to exploit any transaction that happens in a non-secure environment. Many large enterprises have been lagging in SAP patches. This exposure is pervasive. And it is only a matter of time before threat actors pull off a high-profile data breach. 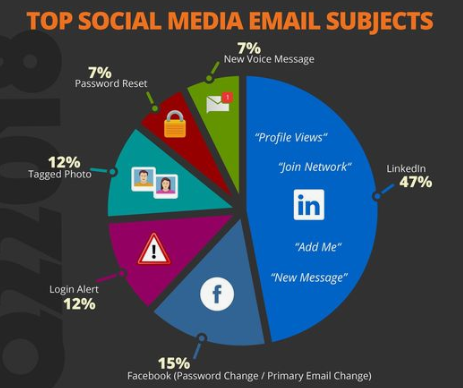 This entry was posted in Weekly Cyber Security News and tagged data privacy, Data Protection, Facebook, operating system, Patch, RBI, SAP on July 2, 2018 by Jamila Pittalwala.